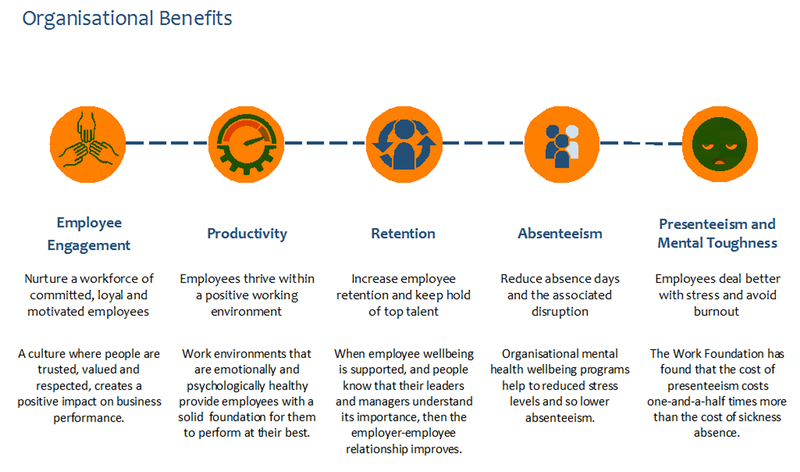 Bringing better mental health into the workplace so to increase engagement and performance. Mental health costs UK up to £42bn each year and between 60-70 percent of people with common mental health problems are at work. 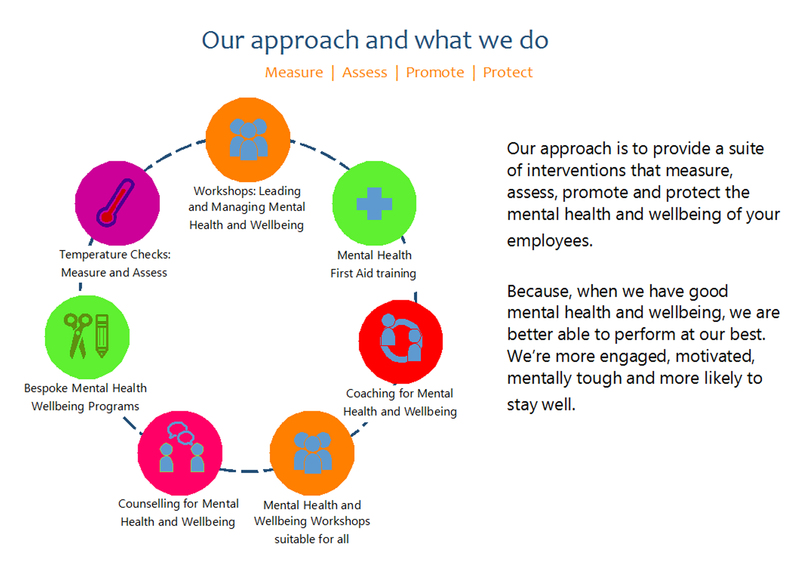 Our workshops, assessments and coaching provides the tools to promote mental health and wellbeing in your business and increase engagement and performance.